Happy Dog is a family-run company selling ultimate, super-premium natural dog food. 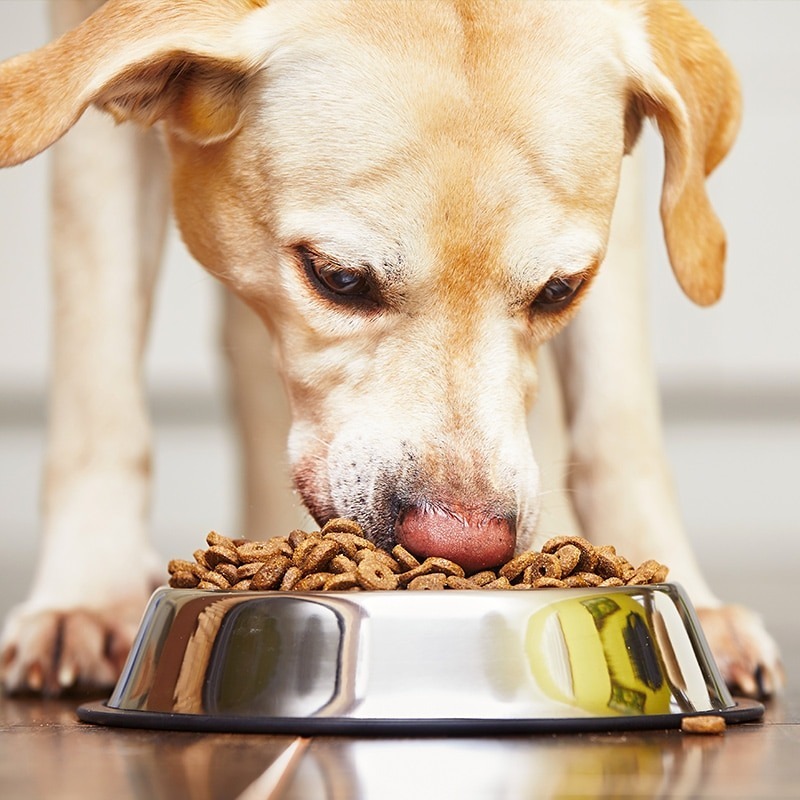 This German brand celebrates their expertise and longevity in the pet food industry since 1948 and has fast become one of Germany’s largest trusted pet food brands, which can now be found in over 66 countries worldwide. What makes Happy Dog special is their dedication to sticking to their literal roots. Using locally sourced ingredients with transport packaging consisting of 100% recycled paper and ensuring short distribution journeys as much as possible there is continued focus on sustainability. The development of their ‘Life Plus Concept’ and ‘Easifeed’ (a 24hrs a day, online, free delivery service) within their services and marketing shows they are a brand that listens to their audience and adheres to their needs, something everyone admires in a successful brand. The needs in this instance, a Magento website upgrade and responsive mobile design to increase device conversions. One fresh redesign later following the German HQ provided Brand Guideline Documents and an on brand, mobile optimised site began to emerge. But this wasn't to be the end. Committed to bringing the best advice and information to their loyal customer the Happy Dog team devised and online Food Advisor Tool, a Puppy Plan, and Loyalty Points system that we further integrated into the Magento store and email marketing platform of choice, Mailchimp.